Preparing your Independence Day (July 4th USA) is always done with either a party, picnic, or a cookout, at which you may try to make easy to have in the backyard, at the park or by the water. Here is an easy and fast way to accomplish that, with our featured recipe: Organic BBQ Hot Dogs and Potato Pack. 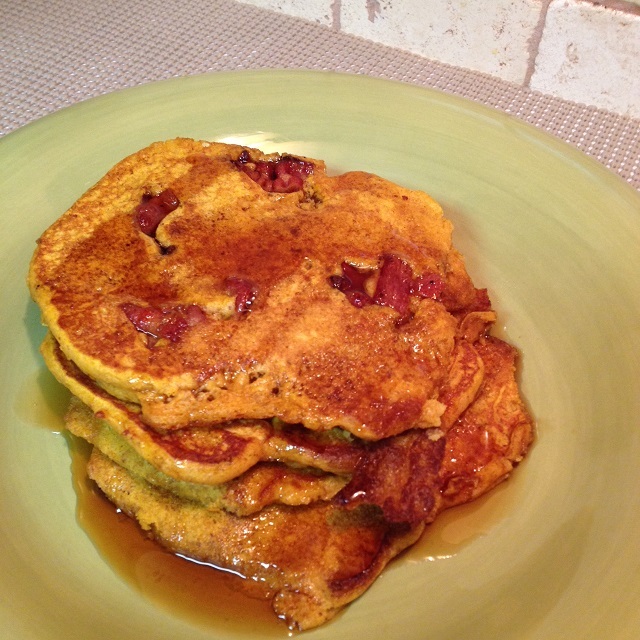 You can easily prepare these at home before you leave to the park, or beach. For each serving, you steam 9 to 10 mini colored potatoes (about 40 mini potatoes for a serving of 4), just until a fork can insert with no problem. Next, using heavy duty foil, cut a piece 12 inches X 18 inches long. Place a cooked uncured organic all beef hot dog in the center, and arrange 9 to 10 of the small steamed potatoes around the hot dog. For each packet you will add 3 to 4 tablespoons of diced onion (optional), 1/4 to 1/3 cup of shredded cheese, of your choice, and pour an organic barbecue sauce over the top. 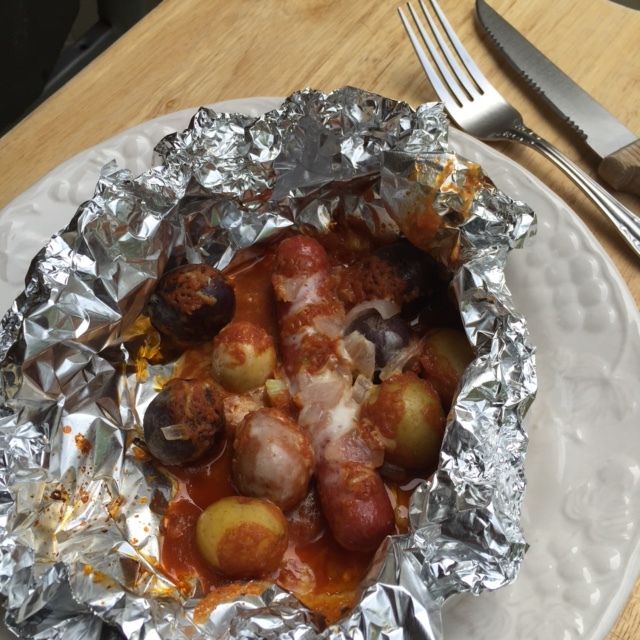 Fold foil to form a tent around the food, making sure it is closed tight. Place into your ice cooler, until ready to barbecue at the park or beach. Heat your barbecue grill to medium. 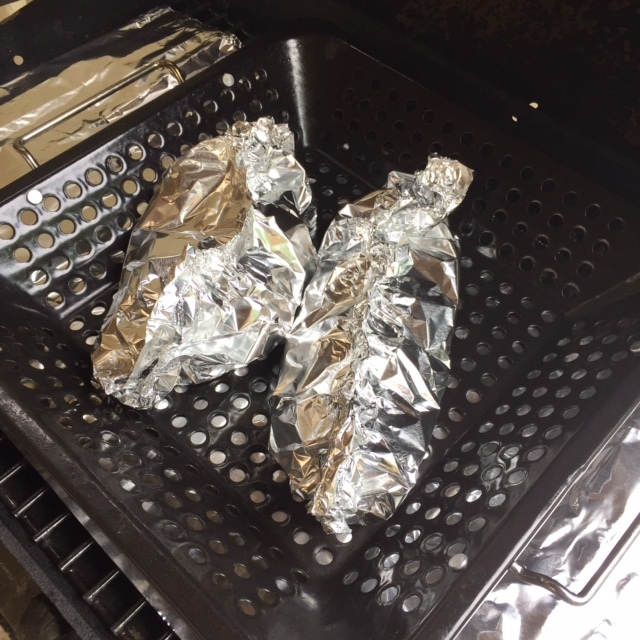 Now place your foiled tent wraps in a barbecue basket and place on the warm grill. Close the lid and let the food heat through for about 10 to 12 minutes. Using a pair of barbecue tongs, remove the tent wraps and place each on to individual plates. Open the wraps, top with more cheese (optional) and allow to cool, serve and enjoy. Divide potato wedges among four pieces of heavy-duty foil (about 18 in. square). Top each with a hot dog, onion wedges and cheese. Drizzle with barbecue sauce. 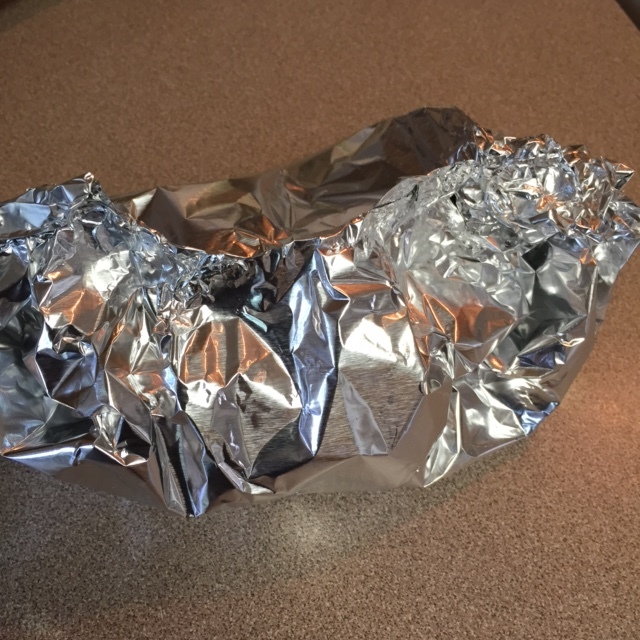 Fold foil around mixture, sealing tightly. Grill covered over medium heat 10-12 minutes or until heated through. Using a pair of barbecue tongs, remove from heat to individual plates. Open foil carefully to allow steam to escape. Top with more cheese, if desired. Save on BBQ Tools Plus Bonus Shop Your Way Points! 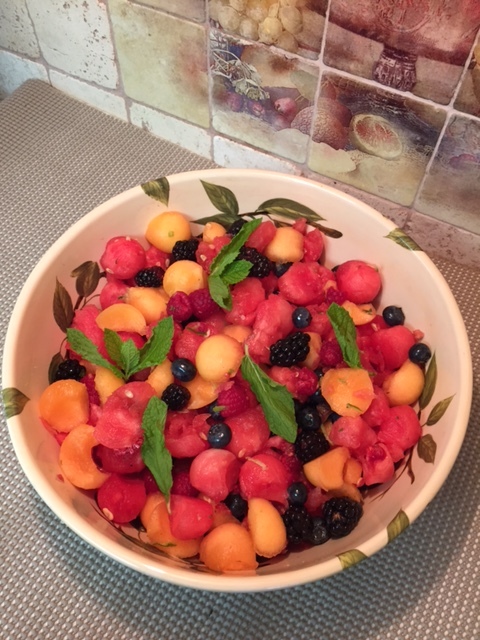 You know summer has officially started when you can make yourself a fruit salad with in season fresh fruits. 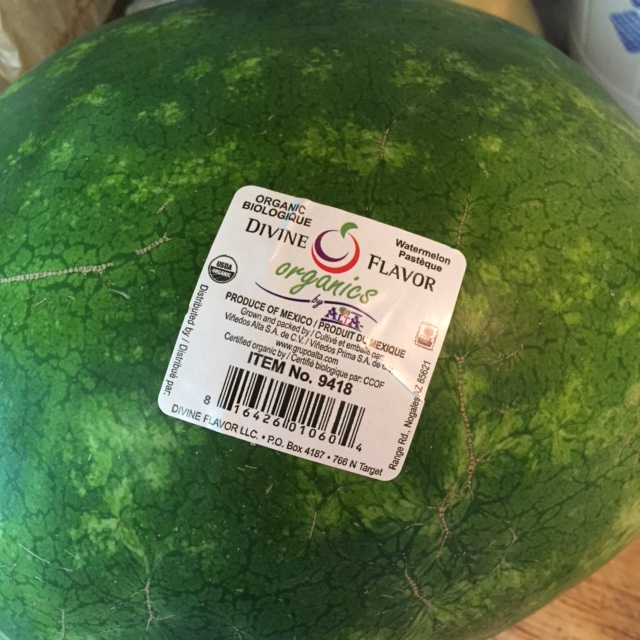 Thanks to our friends to the south (Mexico) and their sub-tropical weather, we can have watermelon before it is even harvests here in the U.S.A.
Watermelon is a perfect summer fruit to grow, harvest, and eat as it is a wonderful and juicy hydrating fruit. As you sweat on a hot summer day, while at the beach, working in the garden, or just taking an afternoon walk, you lose vital electrolytes, which includes sodium, potassium, calcium, and magnesium, and watermelon is a better chose to re-hydrate, than Gatorade. Watermelon is all natural, and has the right balance of the electrolytes needed to keep your heart beating, and to replace the water needed to keep you cool. 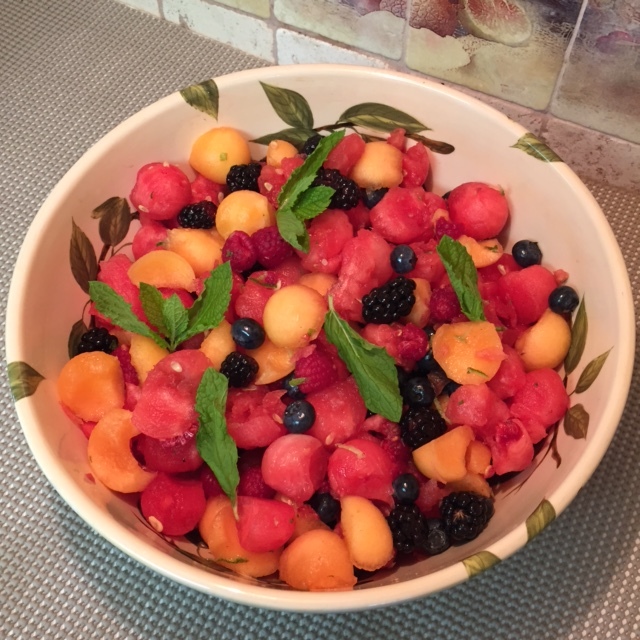 Our feature fruit salad includes watermelon and here is what you will need to prepare the Melon Berry Fruit Salad with a Mint-Lime Dressing. 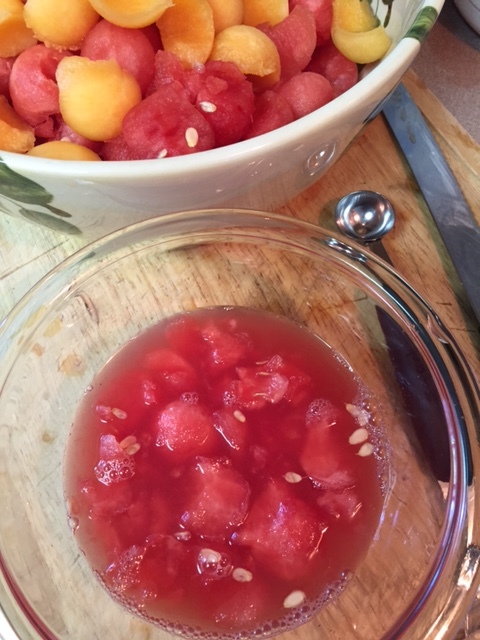 Use a melon ball scoop to create bite size pieces of both melons. A the melon to a large bowl. Next add the berries to the melon. Toss gently, so as not to crush the berries. In a small bowl , combine the zest and lime juice, honey, water, and minced mint leaves. 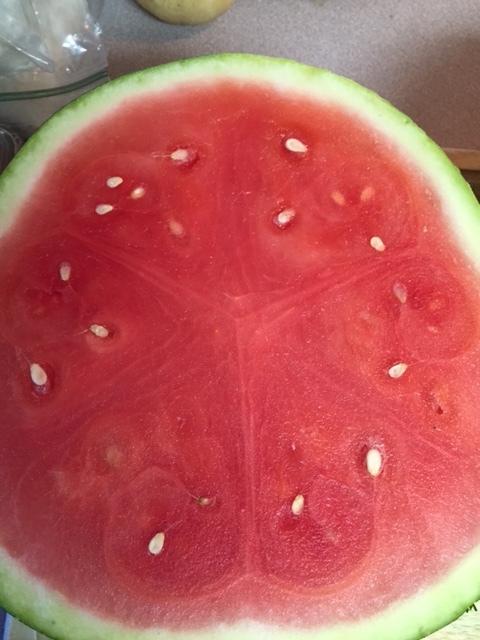 We used the juice of the watermelon in place of water. 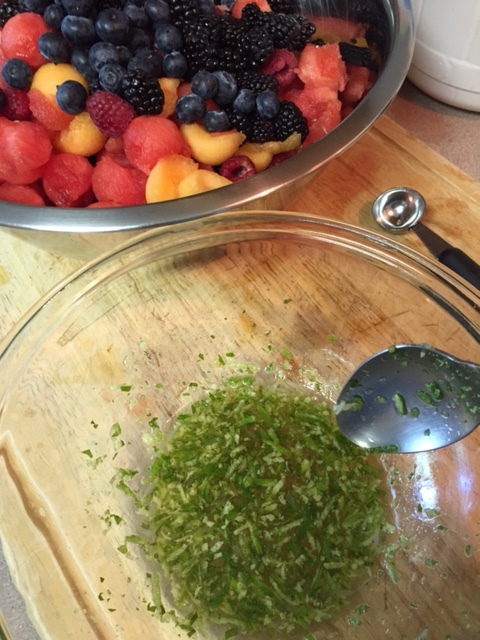 Drizzle dressing over mixed fruit salad to coat. Use the remaining mint leaves to garnish the salad. Cover and chill for 1 to 2 hours before serving. Before serving gently mix the fruit again to coat with any juice and dressing that may have gathered at the bottom of the bowl. 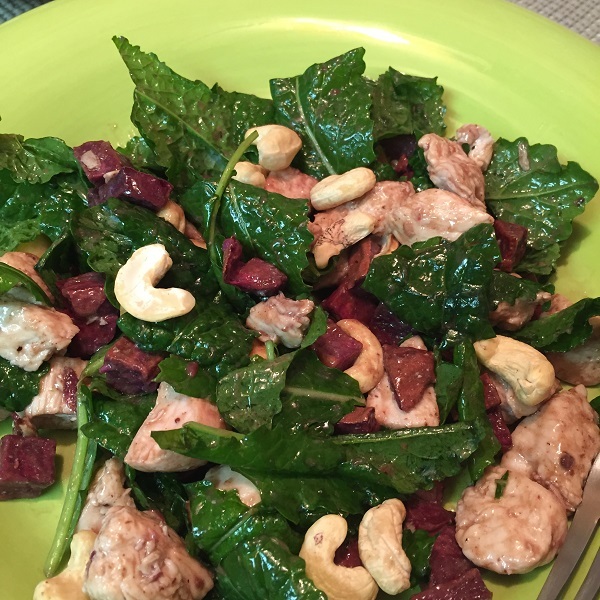 This recipe brings together flavors for an exciting salad as a main dinner selection. 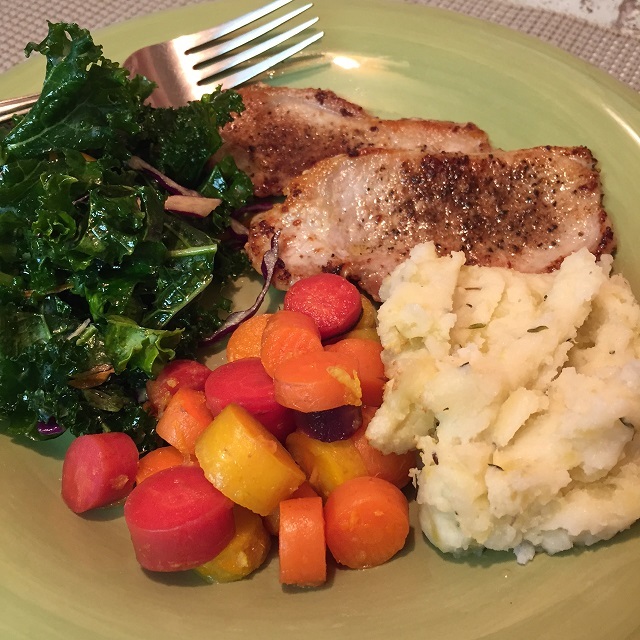 It features the sweet purple potato which roasts up very tasty, along with cashews, tender baby kale, chicken breast, and an all organic balsamic dressing purchased at the Whole Foods Market. It is a non-oil dressing that is gluten free, vegan friendly, and non-dairy. The main dressing ingredients includes blackberries, figs, and aged balsamic vinegar. Let’s get to cooking and enjoy the video. Many recipes humans have prepared for generations, have withstood the test of time, and not simple because the ingredients taste good together, but are enjoyed because they are more nutritious together than they are on their own. Many who know basics of cooking have learned the spices and herbs that go well with certain foods to complement their flavors, making the dish more desirable and palatable. The first private cooking school to open in the United States was in 1877 and was named the Boston Cooking School. The most notable was the creation of The Culinary Institute of America in 1946. Culinary schools educate future culinary professionals, teaching them the theory behind cooking, baking, and why certain foods go well together over others. In this article we want to present the preparation of a natural all organic meal, using flavorings that are not traditionally used in preparing a meal, that includes a leafy green or side dishes and including a meat. 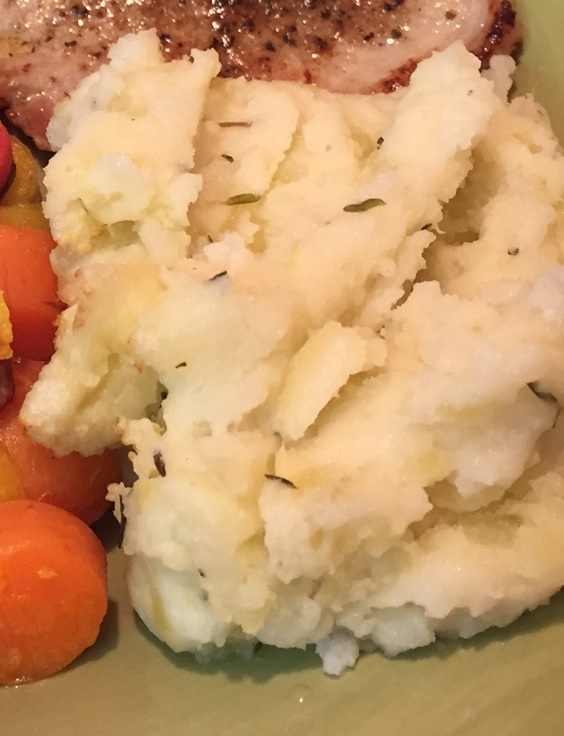 Let’s start to the right of the plated food with the Garlic and Thyme Mashed Potatoes, and here is what you will need. Peel potatoes and cut them in half. Place them in a medium saucepan and cover with cold water to 2 inches above potatoes. Bring to a boil then lower the heat to medium and simmer until the potatoes are very tender and can be easily pierced with a fork, about 18 to 22 minutes. Meanwhile, peel and mash the garlic, set aside. 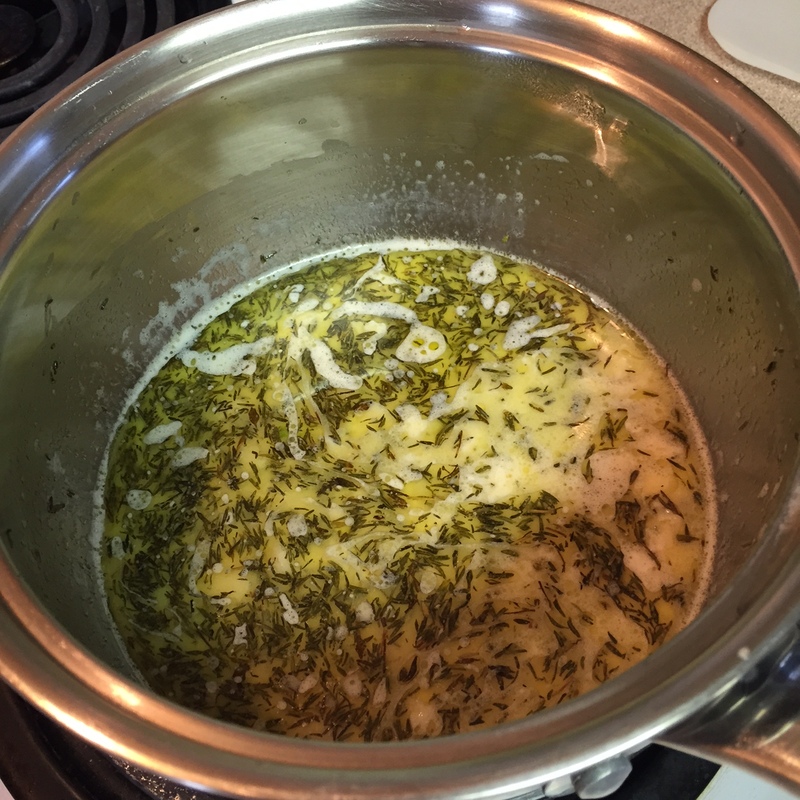 Add the milk, salt, butter, thyme, and garlic to a medium sauce pan over medium heat, and bring to a soft boil. Turn heat off and let sit until the potatoes are cooled. When the potatoes are cooked, place a colander in the sink and drain the potatoes, do not rinse. Let them sit for about 10 to 15 minutes. Return them to the same saucepan, and mash them, then add the liquid and mash in till well incorporated. 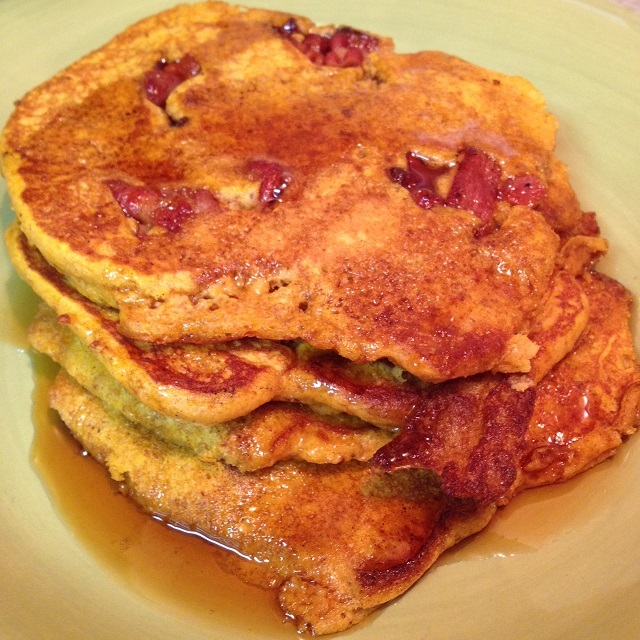 If needed, add a little more milk for a creamier consistency. 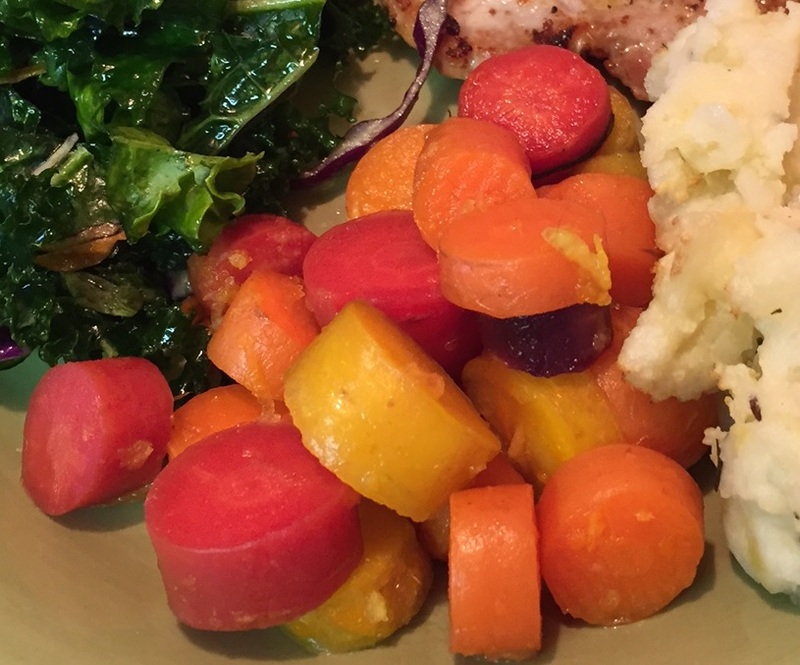 Now, let’s look at the center bottom of the plate in the header image and we will not the Orange Ginger and Rainbow Carrot’s. 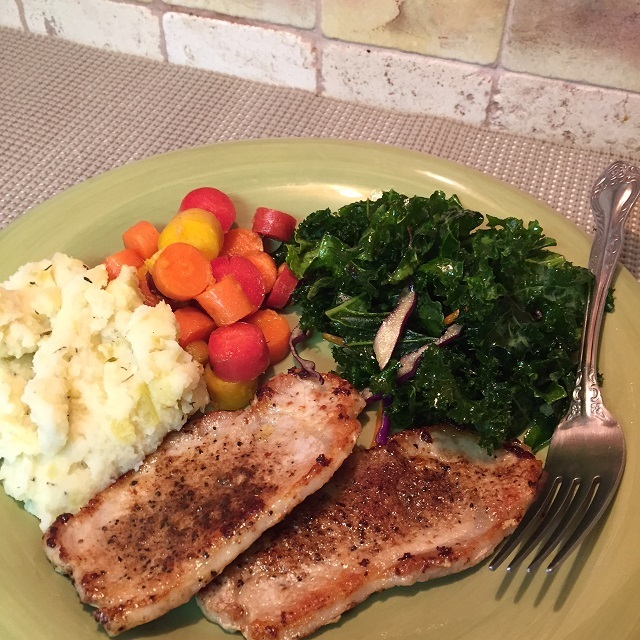 The simple ingredients used in this dish make it worth preparing. Here is what you will need. Cook carrots in a steamer until just tender. Remove and place into a vegetable serving bowl and add ginger syrup and orange zest and mix in. 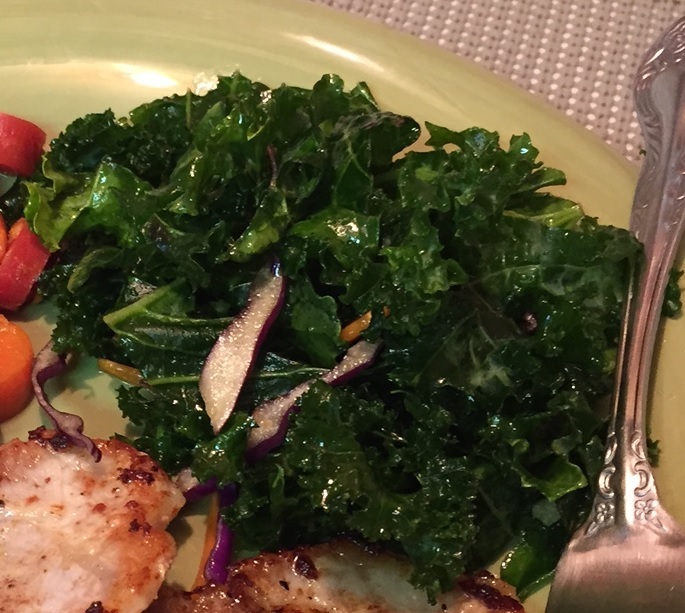 Now let’s look to the upper left side of the plate and we will see the Chopped Kale with Drizzled Maple Syrup. This is what you will need. Chop leaves and set aside. To start add 1/8 cup each of the olive oil and syrup to the bottom of a salad bowl. Add chopped greens and toss. After tossing, fork some greens to see if the oil and syrup ratio fit your needs, it not add a little more oil and syrup till it is just right. At the top of the plate sits some thin cut boneless pork chops, that were rubbed with a Mayan Coffee Rub, that we purchased at the Whole foods Market. The rub also includes Mayan chocolate and other spices. Rub both sides of the chops, and let sit for about 30 minutes. Place a large ceramic coated frying pan over medium-low heat, add 4 to 5 tablespoons of Irish Butter (or any butter churned from grass fed cow’s). Let melt, and when warmed add chops and slow cook, turn chops every 5 minutes, and cook till the internal meat temperature is 160 degrees. Plate your food and enjoy. Remember, all of the ingredients used were all organic natural foods. With the natural flavors, not only will your palate thank you, but so will your health. What’s for dinner? Get your food forecast to find out what to cook! Over the last three decades or so, Americans have learned to reduce fat in their diet. Some are still struggling, but many have made good head way to eating a whole food clean diet, for better health. Even though fat has been reduced, we are still not eating enough of the healthy fats, which include omega-3 fatty acids, including DHA and EPA or both known as “docosahexaenoic acid” and “eicosapentaenoic acid.” Both are found in fatty fish, like tuna or salmon. The recommendation of consuming omega-3 fatty acids, is 250 milligrams of DHA and EPA, at least 2 times per week, and 3 ounces at each setting. Our featured recipe fits the bill, so to speak. The recipe is, Mediterranean Salmon Salad with Olive Dressing, and here is what you will need. Turn broiler up, sprinkle lemon pepper onto flesh side of salmon. Place on a foil lined baking sheet. 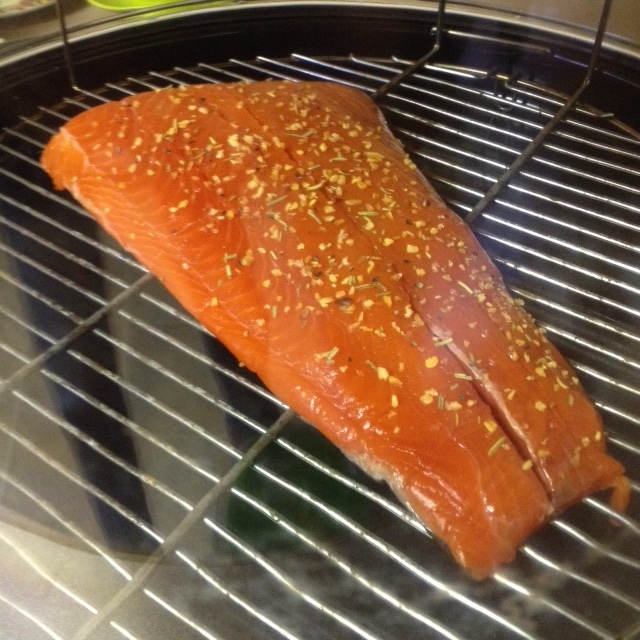 Place fish under broiler and broil for about 8 to 10 minutes or until fish is done, about 160 degrees. Let cool, chunk and set aside. 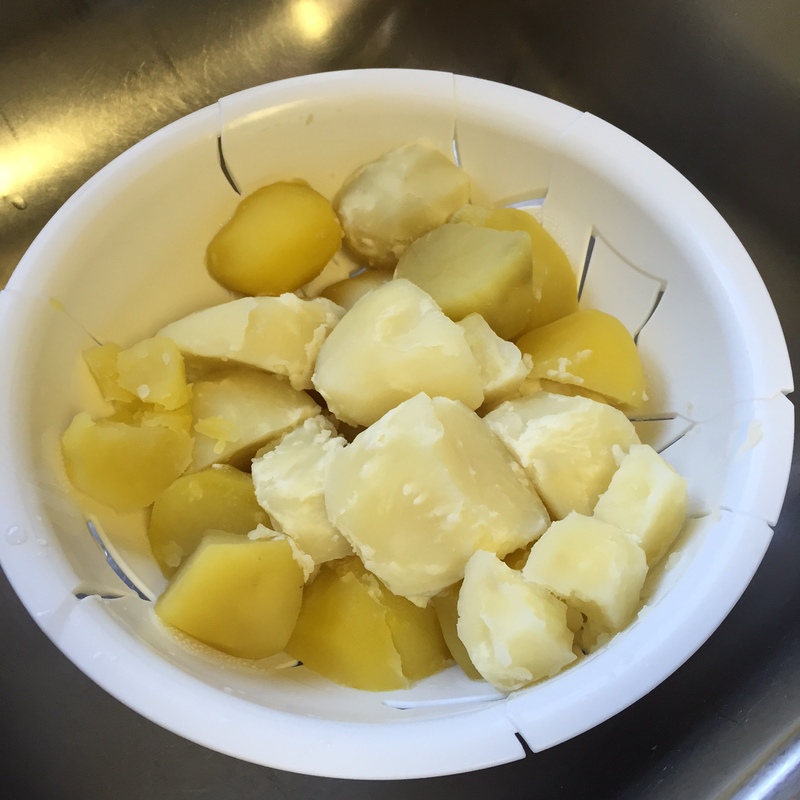 Place potatoes in a 4-quart pan and add water to cover. Bring to boiling, and reduce heat. Cover and simmer for 5 minutes. Next add beans and return to boiling. Reduce heat, cover and simmer another 5 minutes or until potatoes and beans are just tender. Drain well, and set aside. 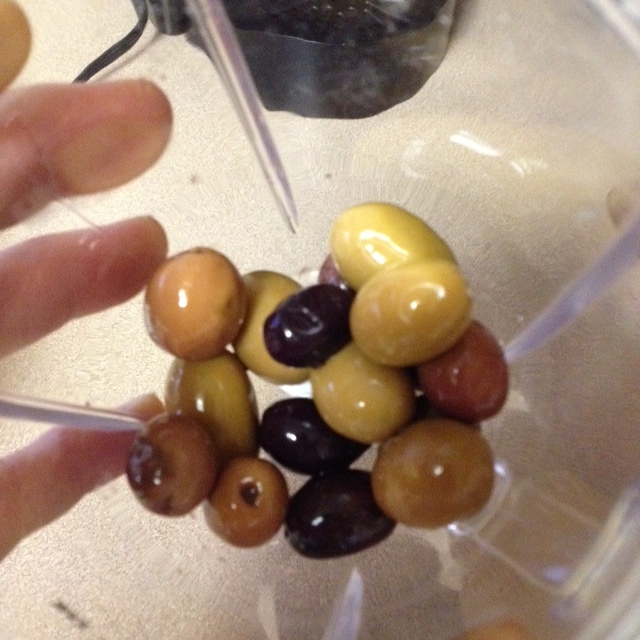 Meanwhile, place 1/2 cup olives, oil, mustard, lemon juice, sugar, and pepper in a blender. Cover and blend until smooth. 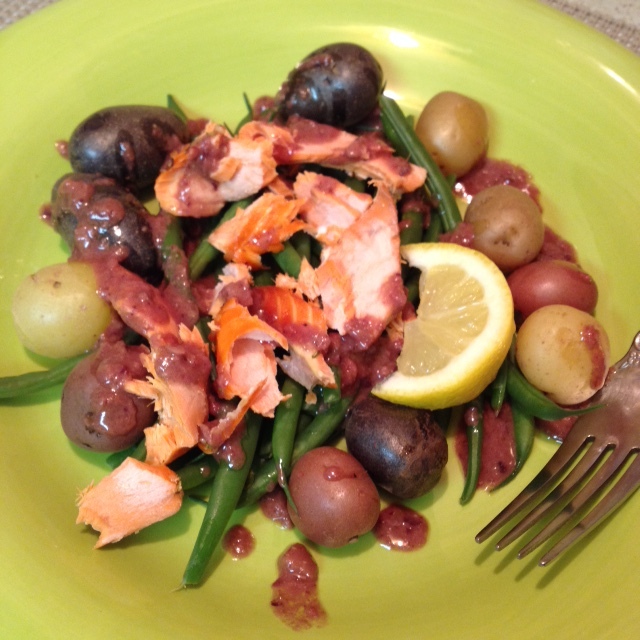 To serve, plate potato and beans mixture and top with salmon chunks. Drizzle with olive dressing. Garnish with a lemon wedge, if desired. If the dressing is to thick after blending the ingredients together, you can thin it a bit by adding a little more oil, or a little of the brine from the jar of mixed olives.